The Godfather Part III is an example of the difficulties inherent in releasing a sequel to an acclaimed film series after so much time has elapsed. The 1972 original and its 1974 follow-up are rightfully regarded as one of the greatest one-two punches in cinematic history, with Part III considered a bit of a tired-out afterthought; indicative of the general lack of enthusiasm, it was the first Godfather movie not to win Best Picture, and the first for which Al Pacino did not receive an Oscar nomination. 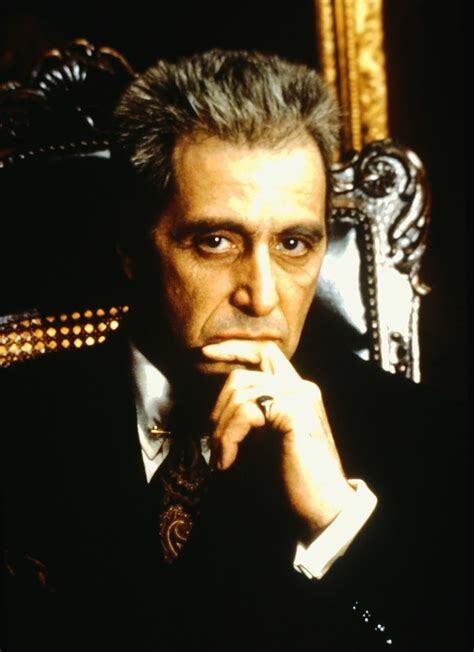 The Godfather Part III is not as bad of a movie as it’s often derided as; in fact, it’s a good one, with some tremendous moments, but it’s not a great one, and for the Godfather franchise, that’s just not quite good enough.